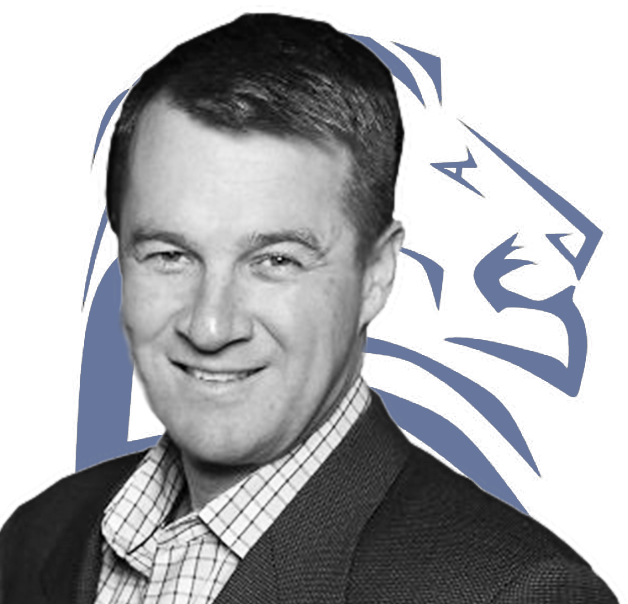 The Issachar Fund (LIONX) had a Net Asset Value (NAV) of $10.15/share on 02/11/19 with $15 million in Assets Under Management (AUM). 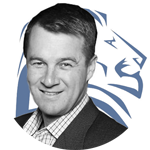 Since Inception, LIONX has a Standard Deviation (SD) of 1.01% which is less than the 3.85% SD for the S&P 500 Index and 1.11% for the ML High Yield Master II Index, indicating lower price volatility. 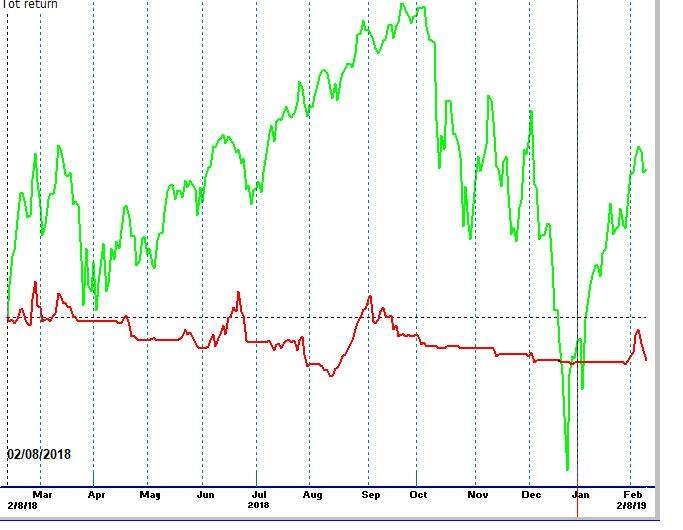 Since Inception, LIONX has an Ulcer Index (UI) of 2.35 which is less than the 3.95 UI for the S&P 500 Index and less than the 2.89 UI for the ML High Yield Master II Index, indicating a lower Draw-Down Risk. I attempt to make money when the risk is low, and my indicators show the market is on a steady up trend. But when the risk/reward ratio doesn’t make sense, I turn conservative. This is the approach I take managing client monies. In fact, I invest client assets exactly the same as my own money. I watch their investments every day and I do my best to manage risk in rocky markets so that when the market is in our favor, we have the funds to invest and potentially profit from up moves. Quantitative Easing (QE) an expansionary monetary policy whereby a central bank buys predetermined amounts of government bonds or other financial assets in order to stimulate the economy and increase liquidity.